EU customers should buy DragSox from our EU online store for cheaper shipping and faster delivery. DragSox® are the iconic resistance training device designed to increase and maximize power, endurance, strength and speed in a swimmer's kick, enhancing overall performance. 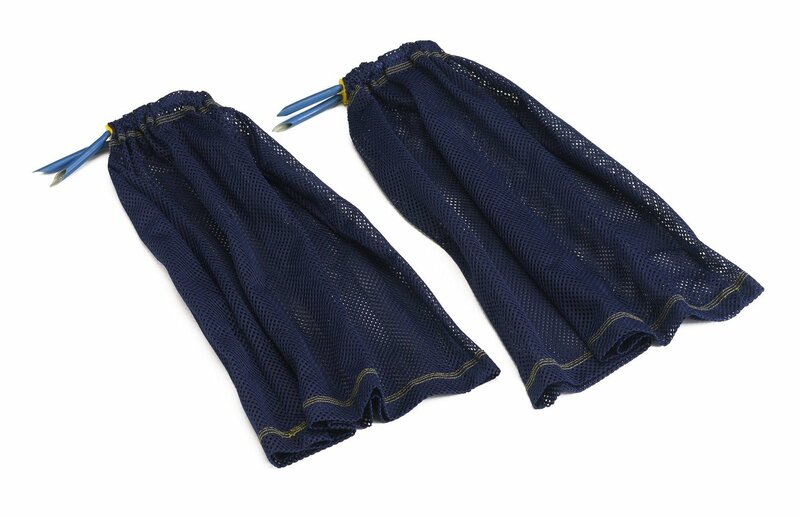 DragSox unique design allows the swimmer to maintain natural body position and balance with complete freedom of movement. DragSox are one size fits all. They come in 3 degrees of resistance: 30-introductory, 45-hard and 60-hardest. We highly recommend starting with DragSox 30 or DragSox 45.